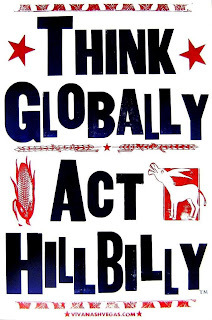 The Hick's Fix: Hillbilly Madness! 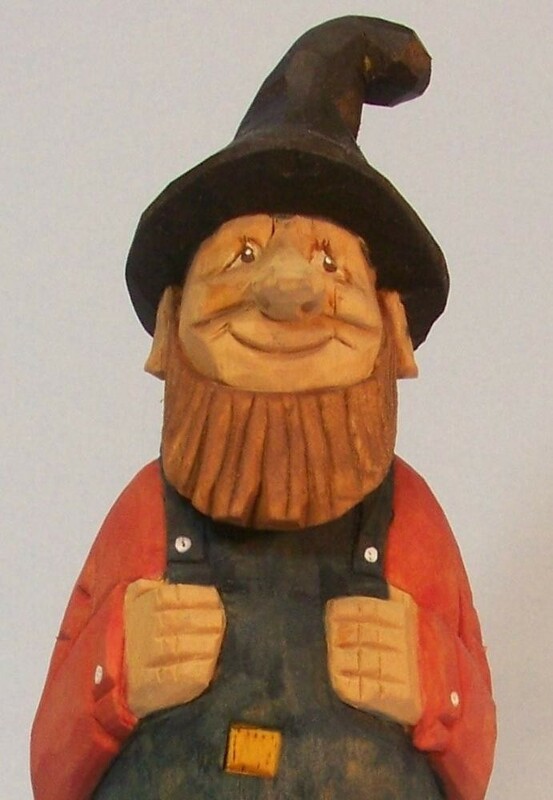 Now, you know that here in Hick Town, we are all a bunch of Hicks and Hillbillies so I decided to browse around Etsy and see if I could find other hillbillies - turns out, they are everywhere! 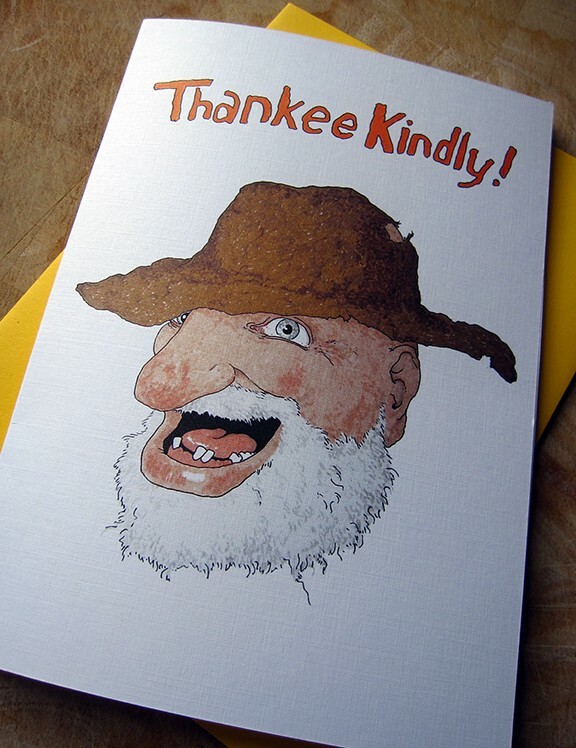 You can find this great Thank You Card and other crazy fun greeting cards at Grisly Man Graphics - great stuff that's guaranteed to make you smile! 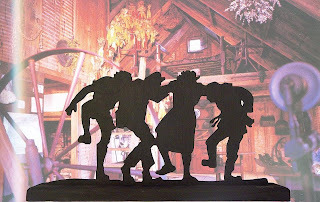 Or how about this "Hillbilly Group Stomp"? Now, that is just adorable! How can you stay glum when looking at this? You can find more great woodworking at the Mountain Brook Store. This poster says it all! You can find it here or visit Nash Art for more great posters and even matching T-shirts! Hope you enjoyed our Hillbilly tribute. Since I am descended from a long line of hillbillies, I shur am glad to see that the country is finally paying tribute to us! There ain't nuthin better'n hillbilly folk and ain't nuthin purtier than hillbilly country!